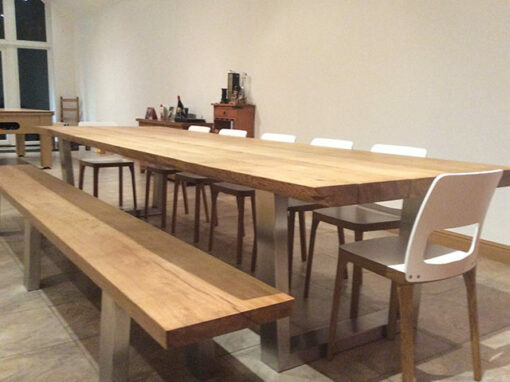 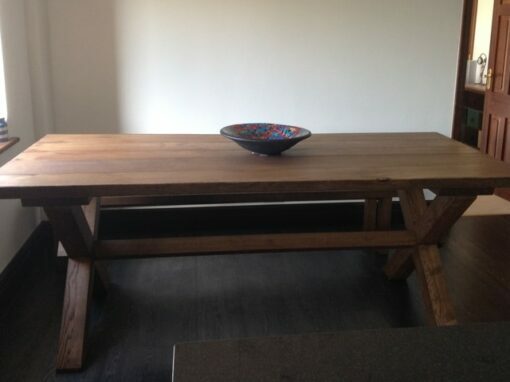 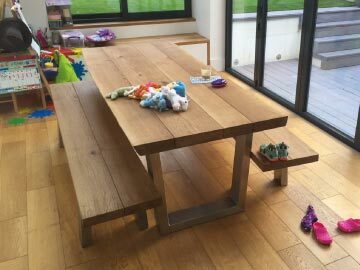 The Abacus Farmhouse Dining Table is a beautifully striking piece of chunky oak furniture. 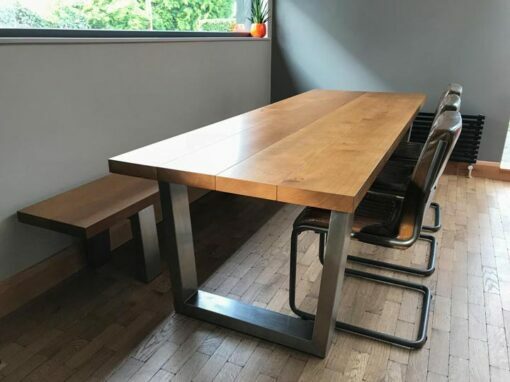 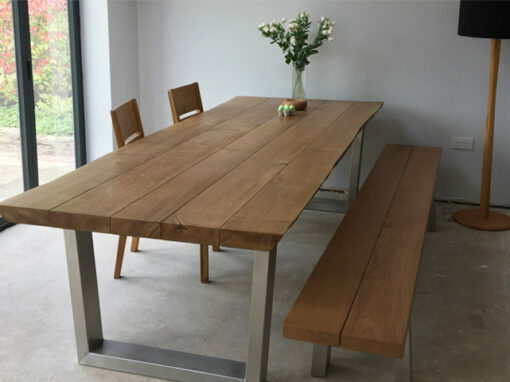 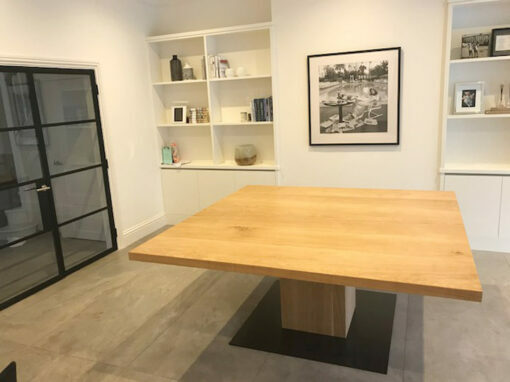 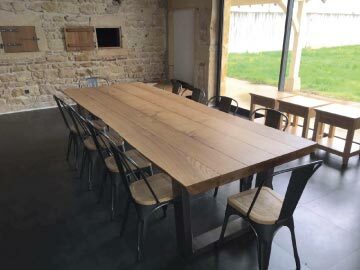 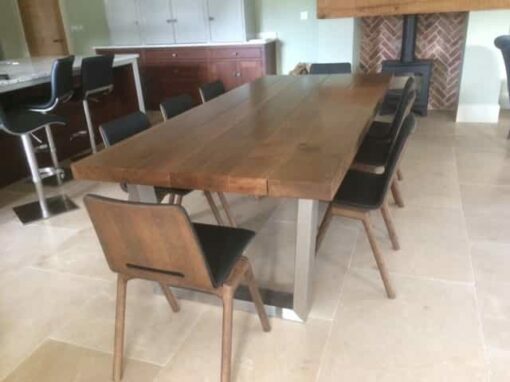 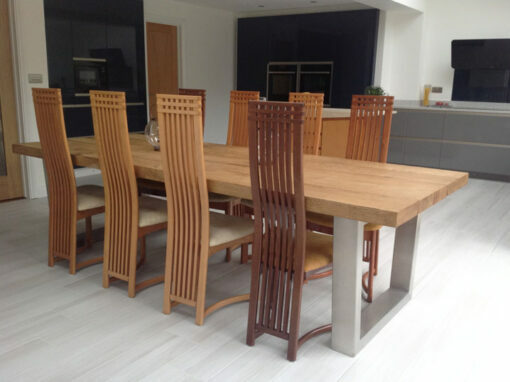 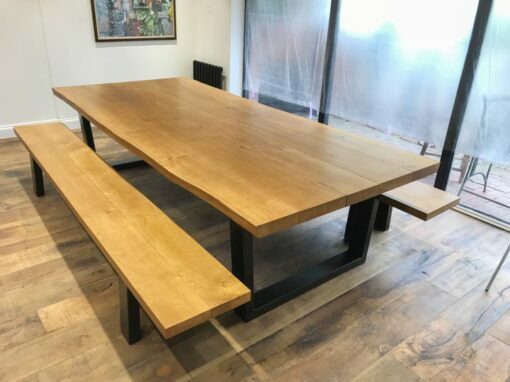 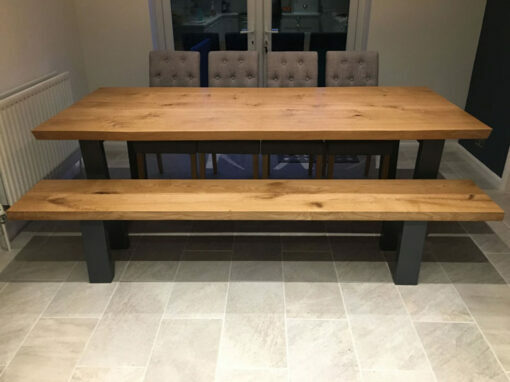 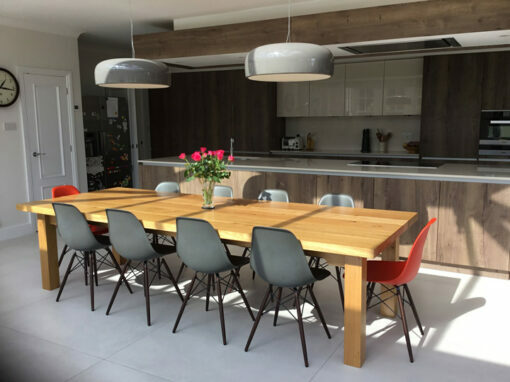 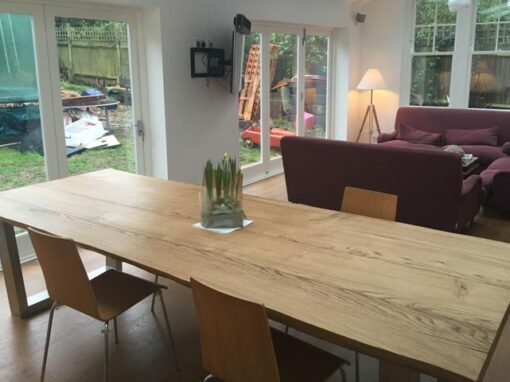 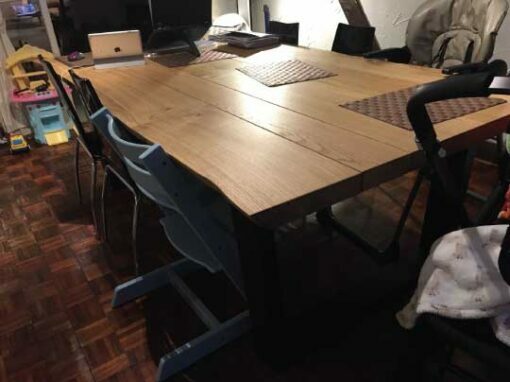 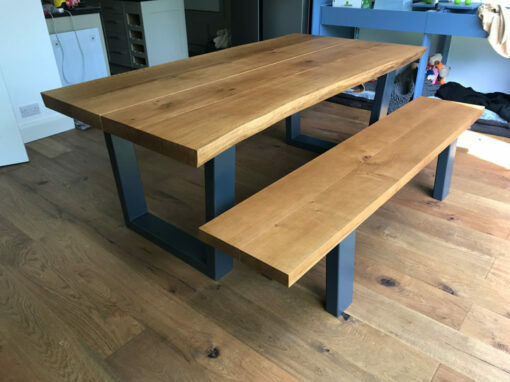 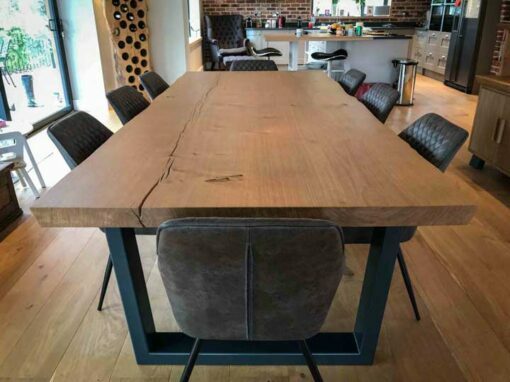 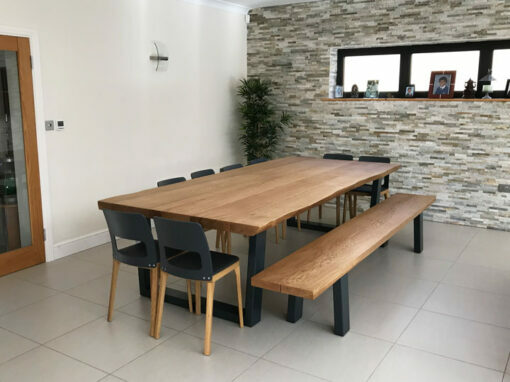 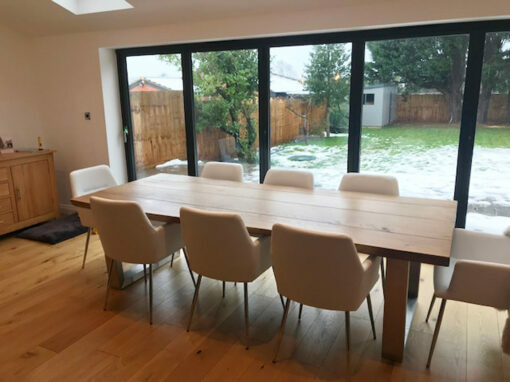 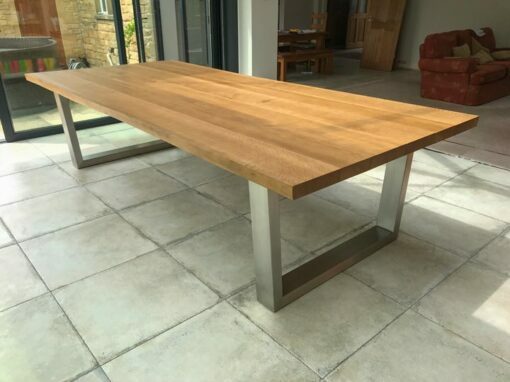 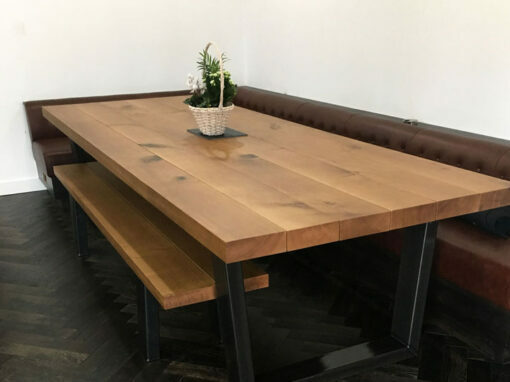 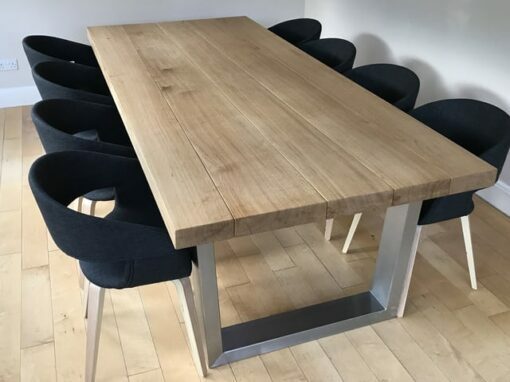 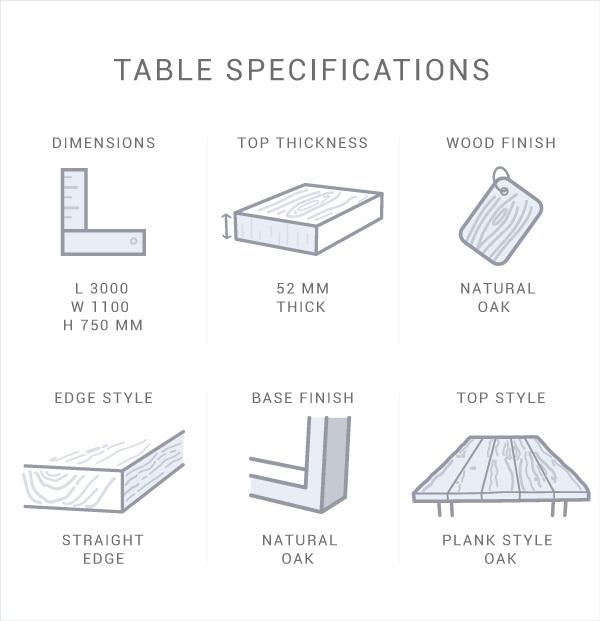 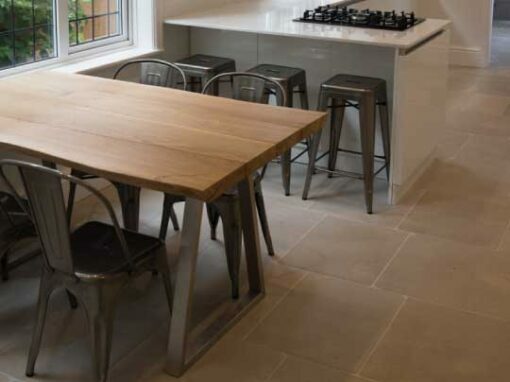 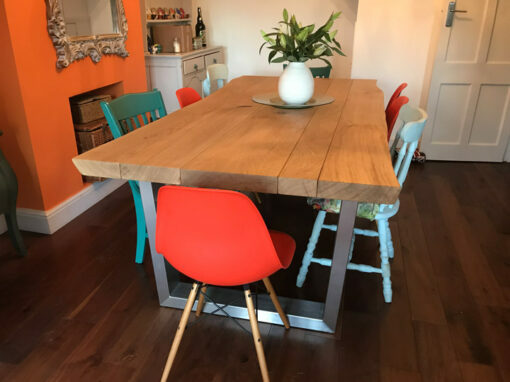 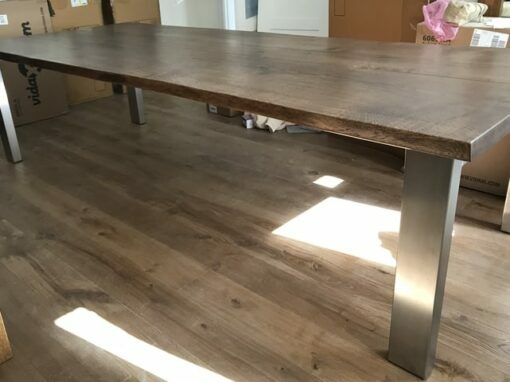 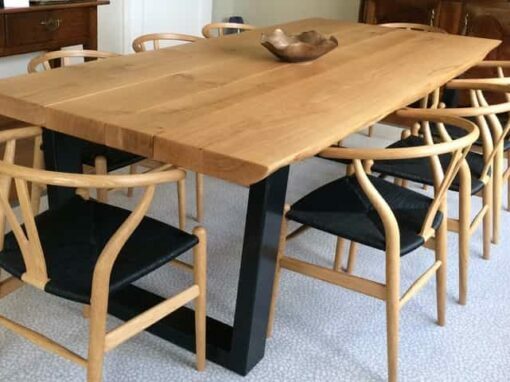 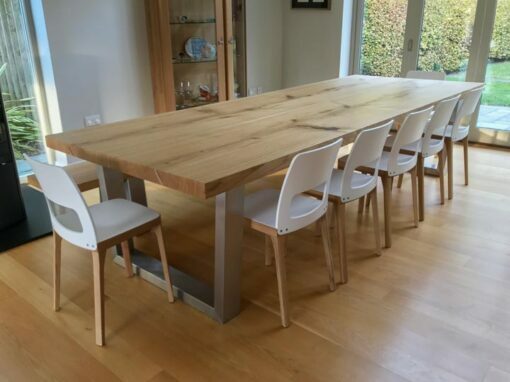 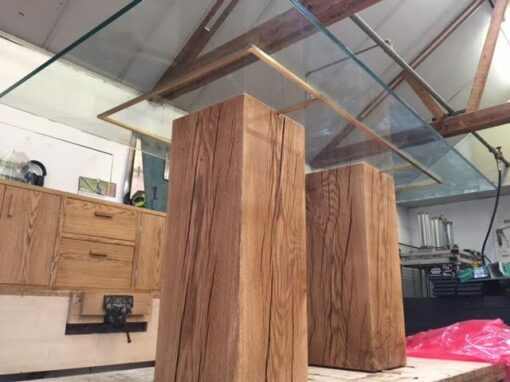 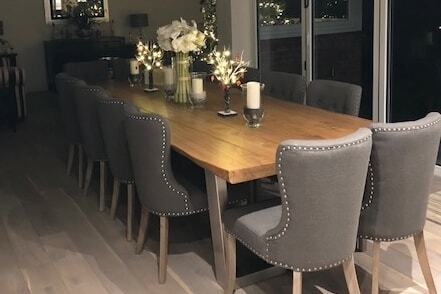 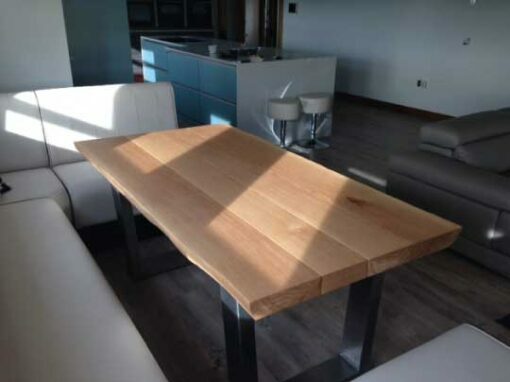 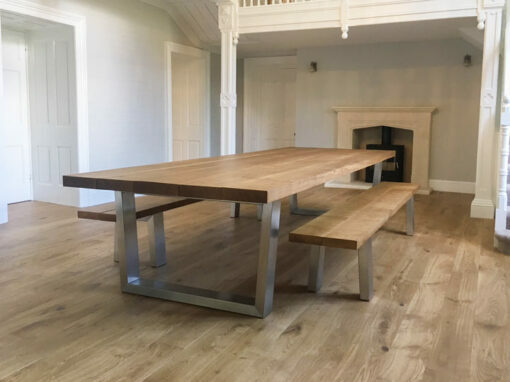 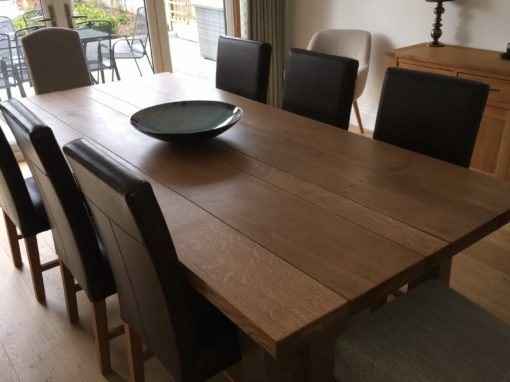 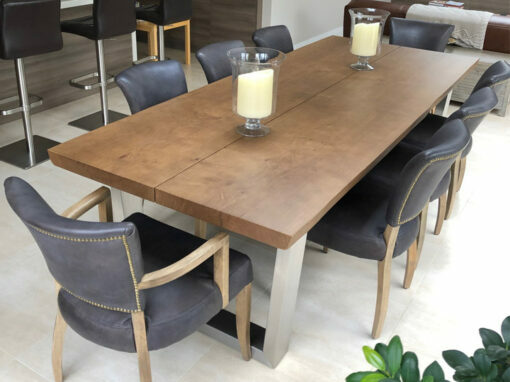 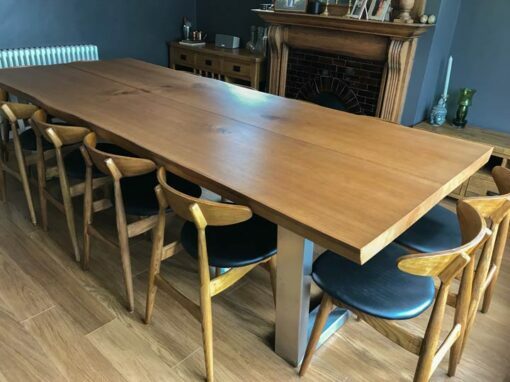 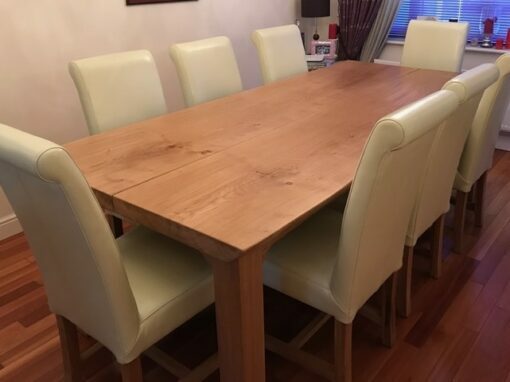 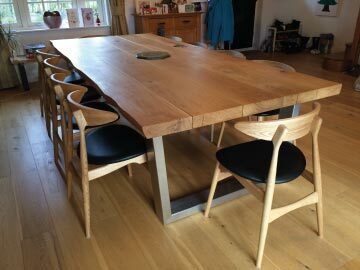 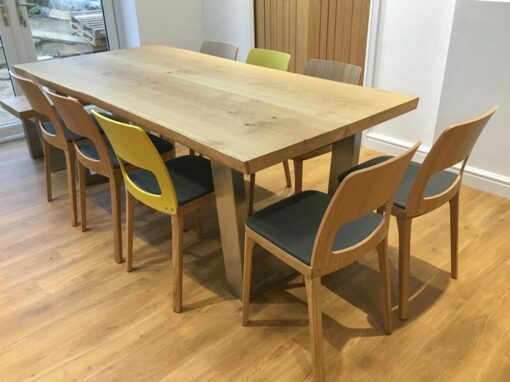 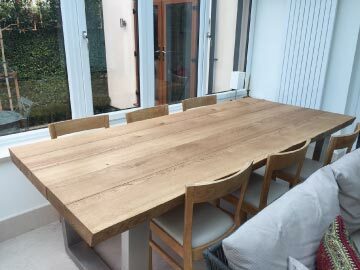 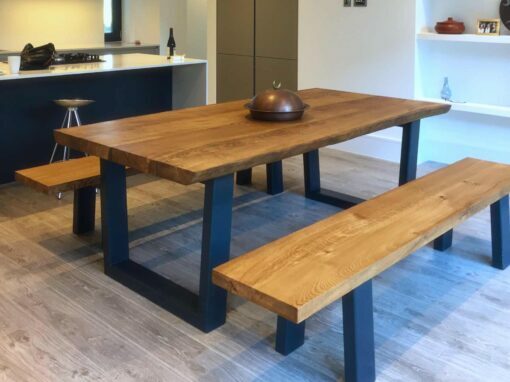 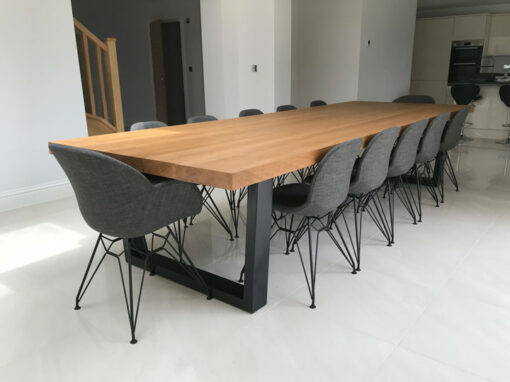 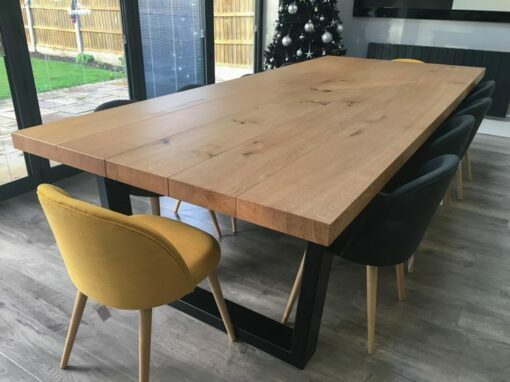 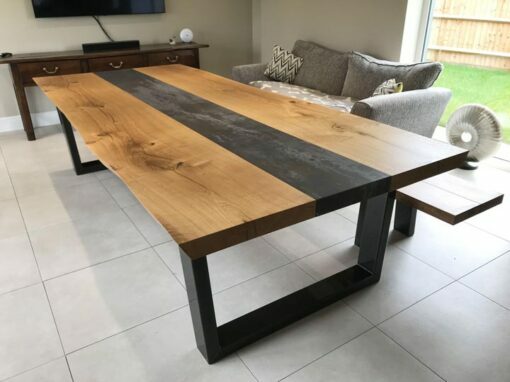 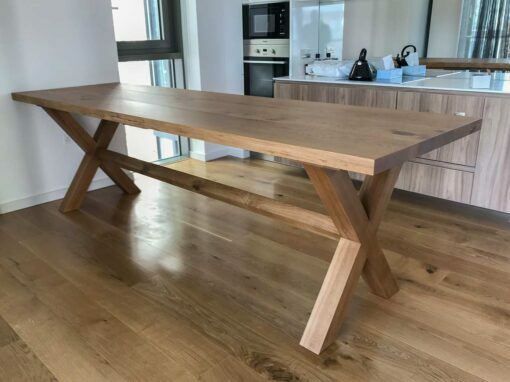 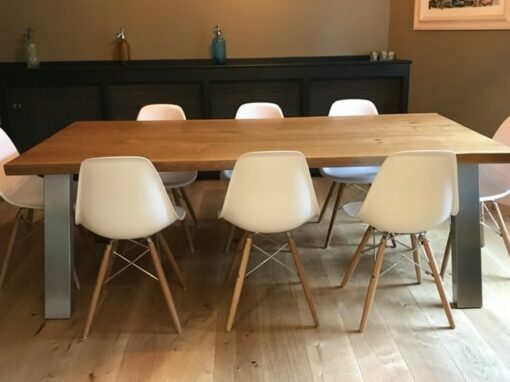 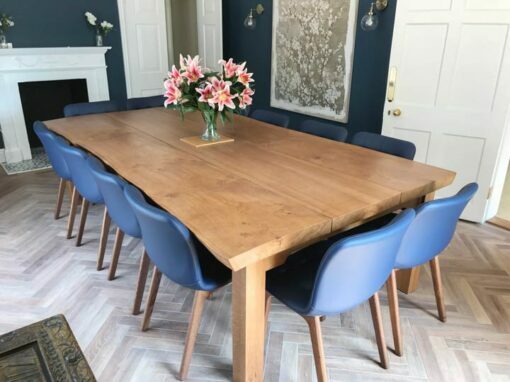 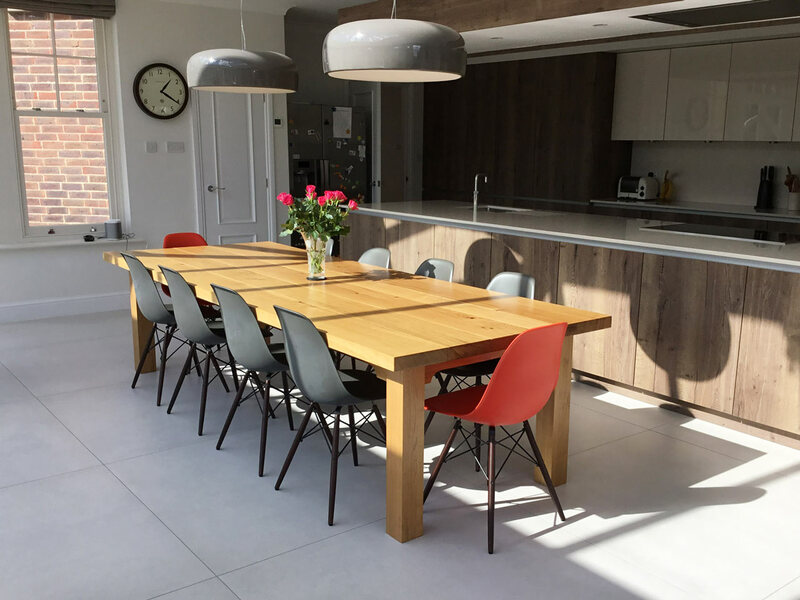 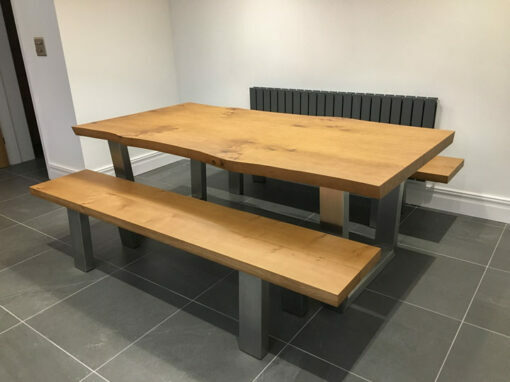 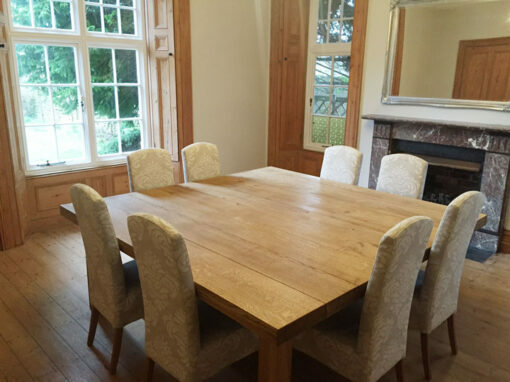 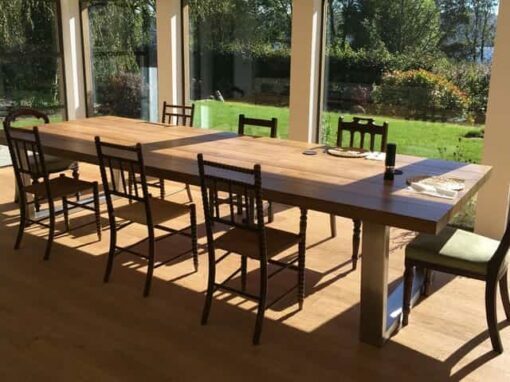 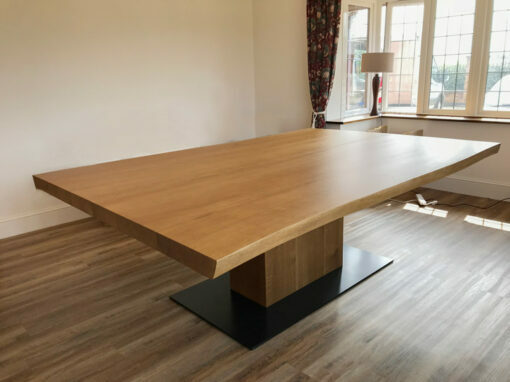 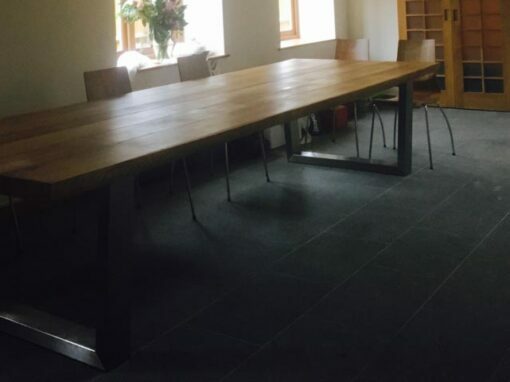 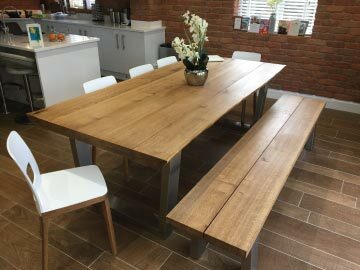 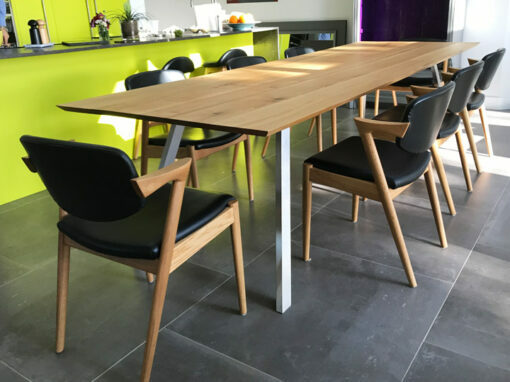 Each table is individually hand-built from the highest quality French oak, so your table will be the exact size to perfectly fit your space and the demands of your family. 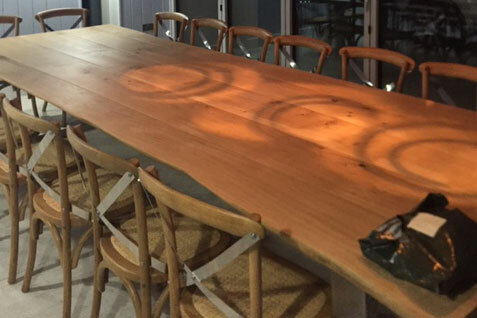 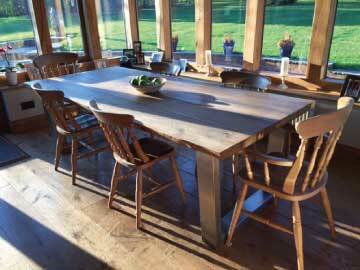 Tailor your Farmhouse table’s design to your personal style and taste, so it will be a treasured part of your home.